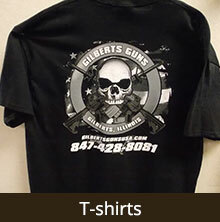 Gilberts Gun Shop in Gilberts, IL 60136 is a gun store in Kane County, IL. A Veteran Owned Small Business! We specialize in Black Rifle’s and Combat hand guns like the 1911. 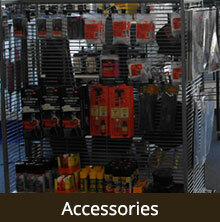 If we don’t have the weapon, site, grip, stock, ammo or magazine that you need we can and will get it for you. 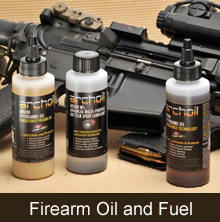 We stock AR-15 type weapons and rifles for hunting. 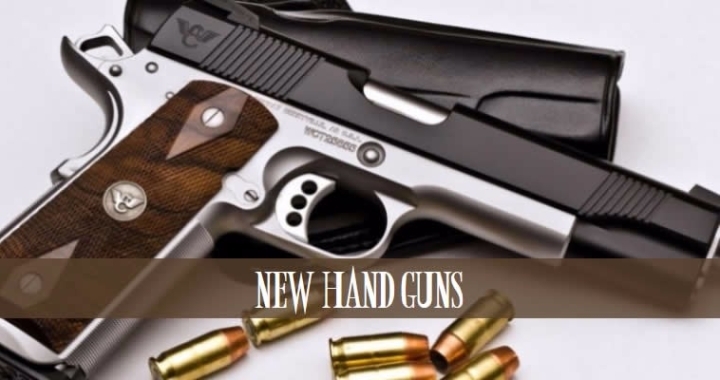 As well as Shotguns, Handguns for duty, concealed carry, and home defense tactical knives. Gilbert’s Guns is now offering training classes on site at our store. Whether we help you take your first shots during our gun safety classes, hone your skills with our firearms training classes or teach you how to protect yourself and your family, we want you to be safe. We offer a wide range of gun training classes for all levels including NRA, conceal & carry and hunter safety classes. Contact us for our training class schedule. 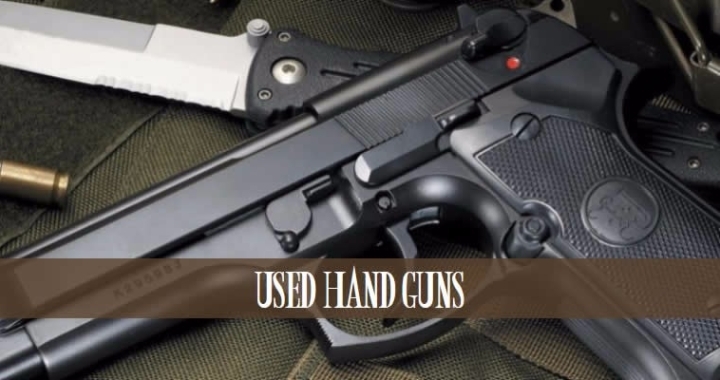 Gilbert’s Guns also offers a consignment plan as an alternative to selling your used firearm to us outright. 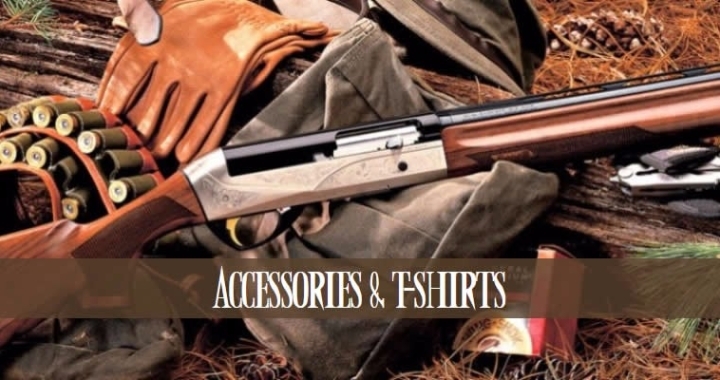 With our consignment plan we will sell your gun through our store for the price that you set. 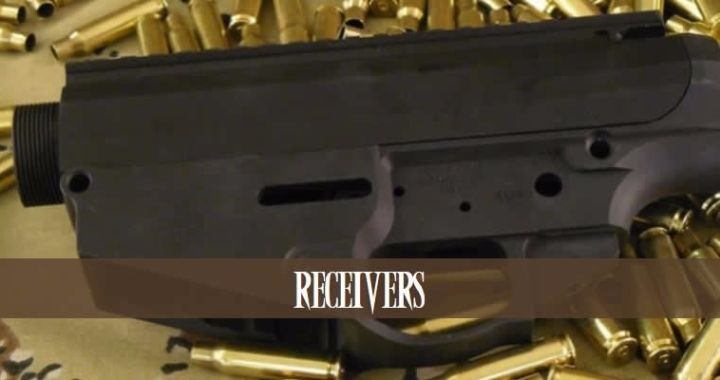 This provides you a simple way to sell your gun at your price, while insuring that the transaction abides by all federal, state and local regulations. 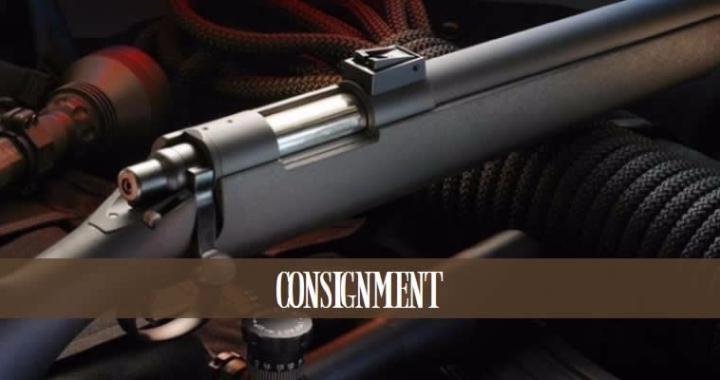 Learn more about selling your gun through our consignment service by contacting us.